The full potential of VR is brought to life with the most powerful wearable VR PC ever created. 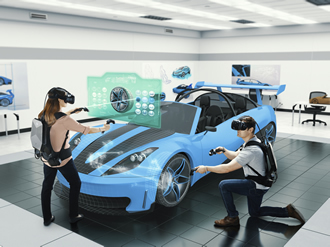 Experience what fully immersive and untethered VR can bring to your work. Unlock the full potential of VR with this incredibly powerful, wearable VR PC. Click here to view and download the product data sheet. Watch the video, and contact us for a demo. Contact our company to handle any computer issue that may arise. We proudly serve all colleges, universities, county governments, and other various organizations in the state of Georgia. 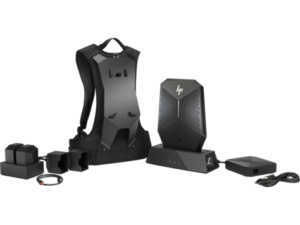 For more information regarding the HP Z VR Backpack, please submit your information below.